When you're a bridesmaid in a wedding, your job is to help the bride. Anything she needs, you're on it. 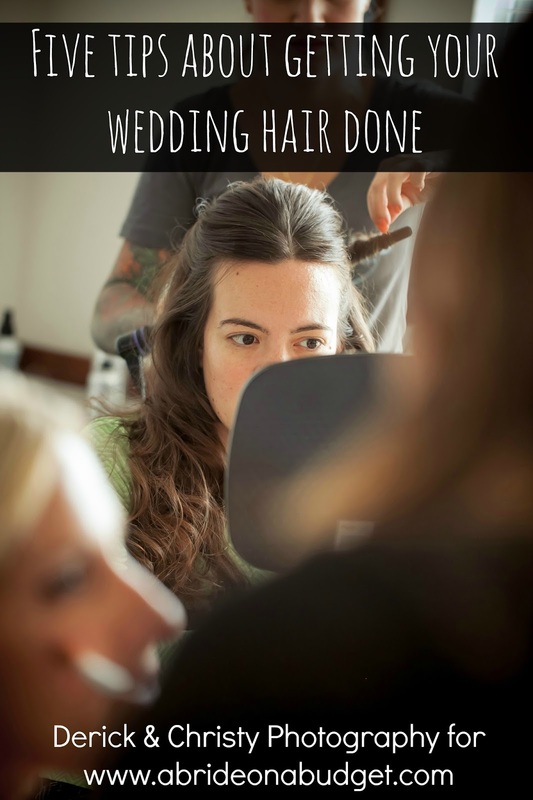 One of my fondest memories at my wedding was when my bridesmaid Gionna asked me if I liked my hair. She saw my face, knew I hated it, and also knew that I wasn't the kind of person who would ask for it to be redone. So instead, she went into the room where the stylist was, then came back momentarily to where I was and told me the stylist would fix it. That's your role. Whatever the bride needs you to do, you do. The bride is looking out for everyone, the guests are looking out for themselves, and you're looking out for the bride. When you're planning the bridal shower, though, you change from supporting the bride to supporting the maid-of-honor and the bride's mom. If they ask you to help make invitations or to pick up napkins, that's what you do. 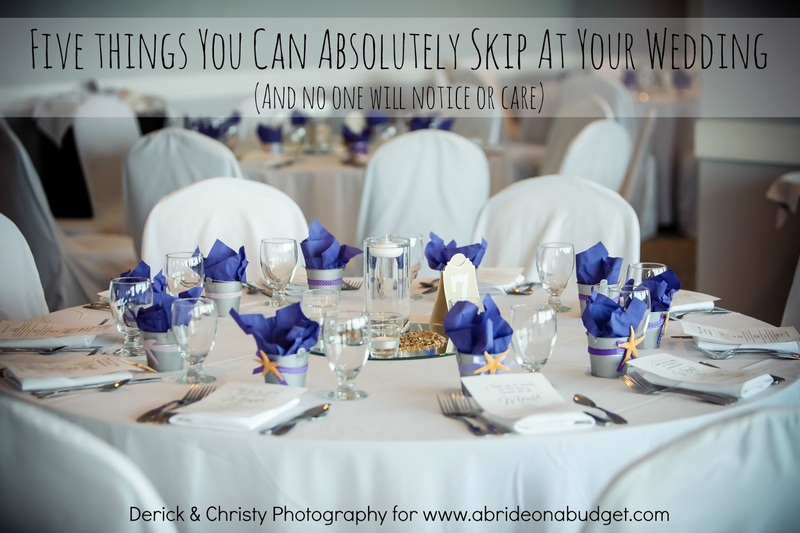 But what about when you get to the bridal shower? That's when it's a little awkward because a lot of bridesmaids just don't know how they help. I got you. Here's a quick list of how the bridesmaids can help at the bridal shower. Knowing this, you'll have an idea of how to make yourself helpful -- without constantly asking the maid-of-honor if there's anything you can do. Ask the bride's mom or maid-of-honor what time you are able to get into the venue. 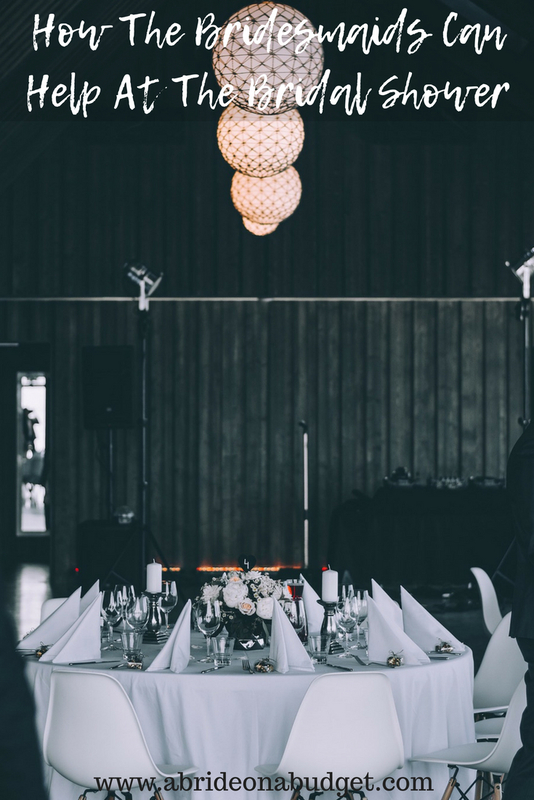 The staff will usually allow you to arrive early in order to set up for the party. Whatever that time is, get there. When you're there, ask how you can help. Maybe you'll be putting out games at each seat. 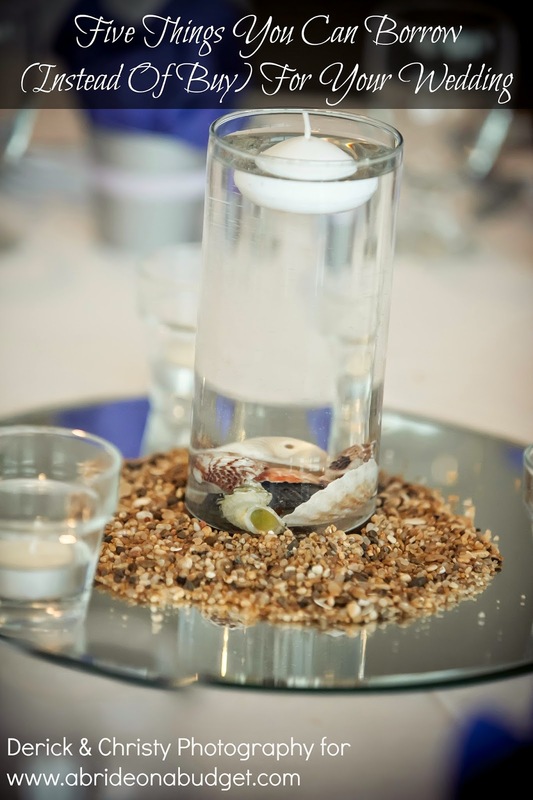 Or maybe you'll be setting up the centerpieces. Or the gift table. Whatever you're needed to do, do it. It will be such a big help. So many people will see the time on the invitation and arrive then, leaving so much work for the bride's mom and maid-of-honor. They will really appreciate your help. If you're a really good friend or relative of the bride, you might know everyone who is coming to the shower. You'll also know who they know. So, what's really helpful is if you see someone walk in, greet them. Say hello, point out the closest drink, and point out where their friends are. "Oh hi Edna. Your sister Daisy is already here and sitting in the back left corner," goes a long way to make everyone comfortable. And, if you see a carpool walk in together, you can point out a completely empty table so they can all sit together. This will make every guest feel welcome, and it will give you something to do while the bridal shower is getting started. If you aren't completely familiar with everyone, you can ask another bridesmaid to help you with this. Together, you should be able to figure out all the guests. If you're having bridal shower games, they might be sitting out on everyone's seat. (You might be the reason they are there if you helped out via Number 1 on this list.) People might be unfamiliar with the bridal bingo sheet in front of them, so that's where you swoop in. You can sit next to Daisy (since she got there before her sister Edna) and tell her how to fill out her bingo sheet. You can then ask her to explain the game to the other women at her table when they arrive. This is actually a really great way to engage anyone who is sitting alone. Better for them to talk to a live human being than sit on their phone scrolling Facebook. 4. Help out with the presents. A huge part of a bridal shower is when the bride opens her gifts. Everyone sits and watches, which is why bridal bingo is so popular. It gives guests a reason to watch and pay attention. When the bride-to-be is opening her gifts she needs help. A lot of help. If not, this task will take forever. And no amount of bridal bingo prizes will keep anyone interested. So the bride-to-be needs five people to help her when she is opening her gifts. Yes, five. Count them. One: Someone to pick a gift off the table. Two: Someone to open the card from that gift. Three: Someone to start unwrapping the gift, then to hand it with the open card to the bride. Four: Someone to take the gift when it is opened. This needs to be the loudest helper because she needs to yell out what the gift is so everyone playing bridal bingo can mark their cards. Five: Someone to track a list of every gift. She can either use a journal or write on the back of the cards. When the bride is opening her gifts, someone needs to collect all the bows, ribbons, and paraphernalia, and make her a hat. It's not the best part of the shower for the bride, but it's so funny. My bridal shower was the weekend before Christmas, and people put Christmas ornaments on my bridal shower gifts ... just so they would hang off my hat. It was so funny. I actually hang those ornaments on our tree now, and it's such a fun reminder of my bridal shower. So if you know how, be the person who volunteers to make the hat. Honestly, I have very few photos from my bridal shower. I didn't take a single one myself. Luckily, one of my friends took a bunch of them and put them on a CD for me. If you have nothing else to do, take photos. Take photos of everything: the presents, the cake, the guests, table shots, the bar set up, everything. You have no idea what the bride-to-be may have missed, and you want to have the photos to show her. You're a guest at the party, so you are able to sit and eat and have a good time. But when all the other guests are leaving, stay behind. If it's at a restaurant, the waitstaff will probably be bussing the tables and taking care of dirty glasses. If it's in a party room, though, it's most helpful to them if you pick up after the party, like the garbage. The bride-to-be will also need to bring all her gifts into the car, and that can be a daunting task. So offer to help with that or with cleaning up. BRIDAL BABBLE: What other ways can you think of for how the bridesmaids can help at the bridal shower?